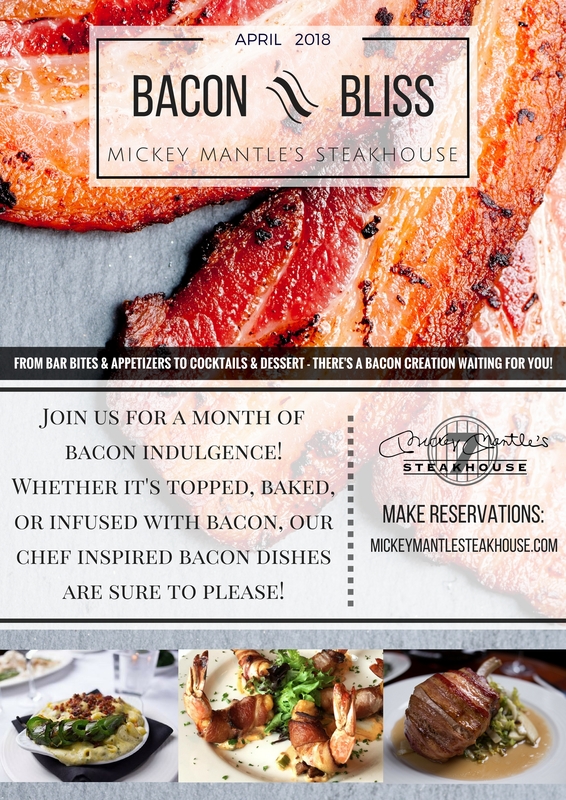 Oklahoma bacon lovers unite at Mickey Mantle Steakhouse this month! 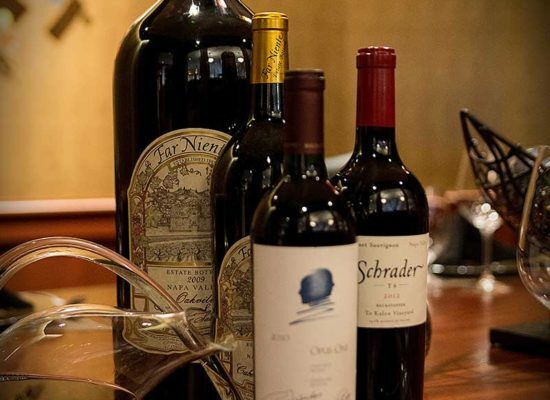 Enjoy our chefs best bacon inspired concoctions with our traditional steakhouse flair. Everything from appetizers to desserts. For the truly daring diners try a bacon infused cocktail. 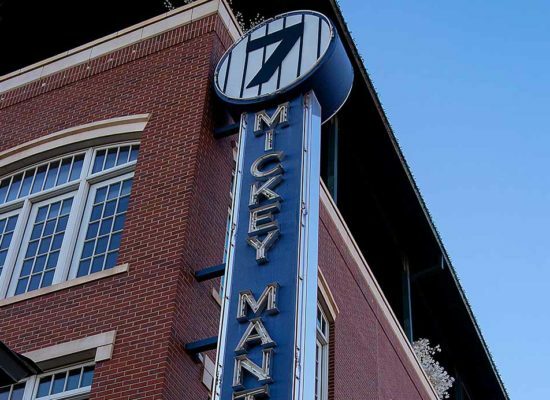 Make your way into Mickey Mantle’s Steakhouse in Bricktown for a month of Bacon Bliss! 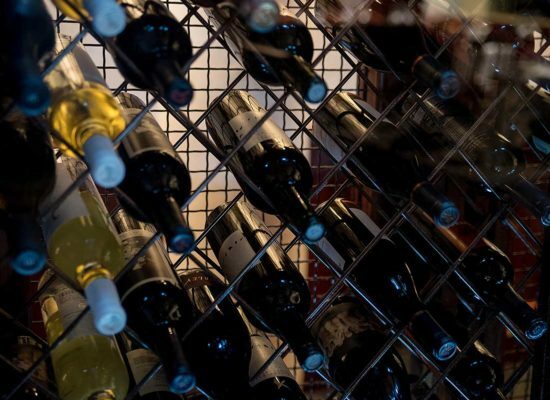 Don’t forget about our Boozy Bacon Dinner on April 7th! Four delicious courses paired with brews from Prairie Ales. Purchase tickets on our event page. 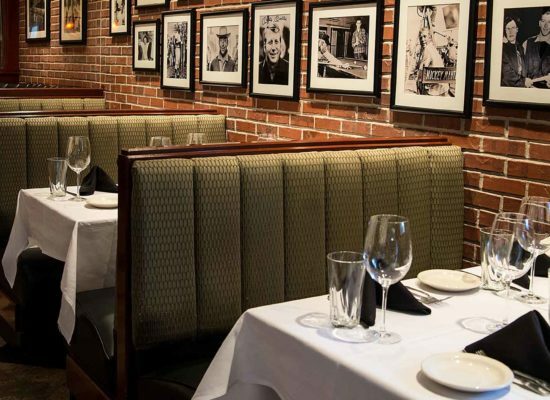 Call us for reservations at 405-272-0777 or visit our website at www.mickeymantlesteakhouse.com. Be sure to check out our Facebook page for up to date bacon features during April.